FRANCES BRODY lives in Leeds in the North of England. Before turning to crime with her first book in the Kate Shackleton series Dying in the Wool, she wrote historical sagas, winning the HarperCollins Elizabeth Elgin award for most regionally evocative debut saga of the millennium. 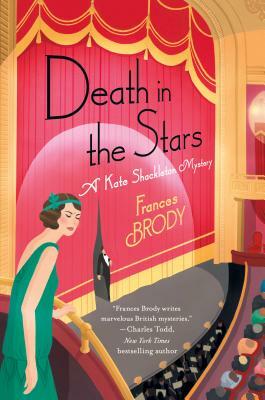 Other Kate Shackleton Mysteries include Death at the Seaside, A Death in the Dales, and Murder on a Summer's Day.